WARNING: This post is gonna be full of pink. I repeat (read previous sentence 😝) And also a bit long, maybe? Dolls around the world especially Malaysian, I found a house just right for ya. It's so pink so pretty so asdfghklj cute! It's actually a HQ for Shoppinkboxcereal of Pinkboxcereal (lol yeah read it slowly). 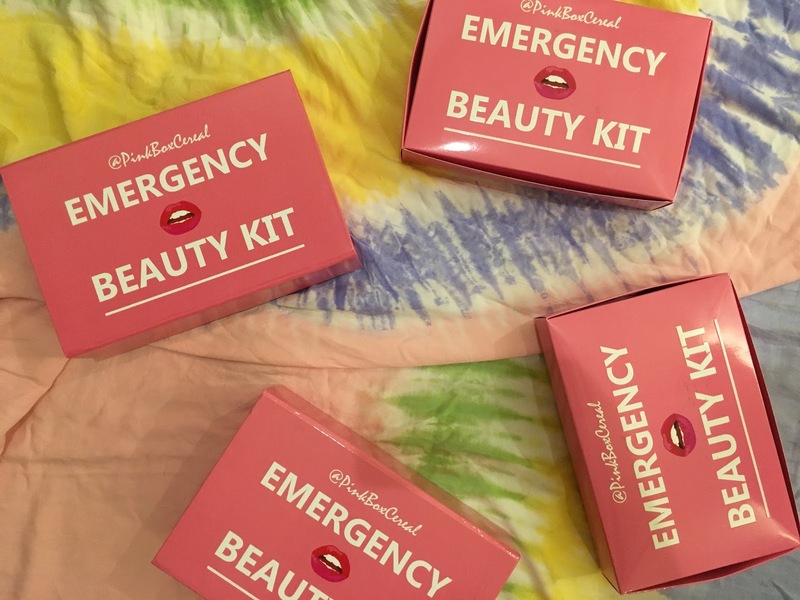 Shoppinkboxcereal is a beauty place where you can shop your beauty needs: emergencybeautykit. 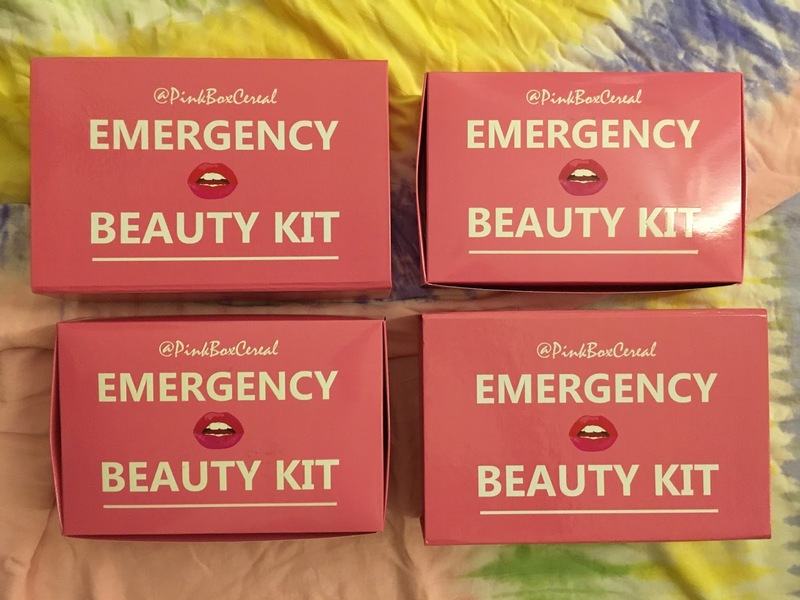 Dollhouse: Pinkboxcereal HQ where any future beauty classes will be held. I guess. Plus, you can go and purchase the items offline. And, you can go and play with all the makeups and skincare items provided with a fees of only rm20. Founder known as Pinkboxcereal or her name is Shafiqah Shafie who we can call her by the name Shaf, too. And nowwww, the most awaited moment. Photos of her pinkeu dollhouse! I actually went to her Opening Party yesterday :) So these are the photos taken at the event. Anyway, what do you think? So so pretty aite? Everything is just pink like literally... even her water dispenser haha but i didn't snap it. Oh wait, I can see it in the panorama pic above. Now, time for some OOTD or POTD with the pinkeu boxes 😍. Of course one with my pinkeu beauty guru. Let's now unbox the boxes! WHAT I SPENT MA KE-CHING ON? 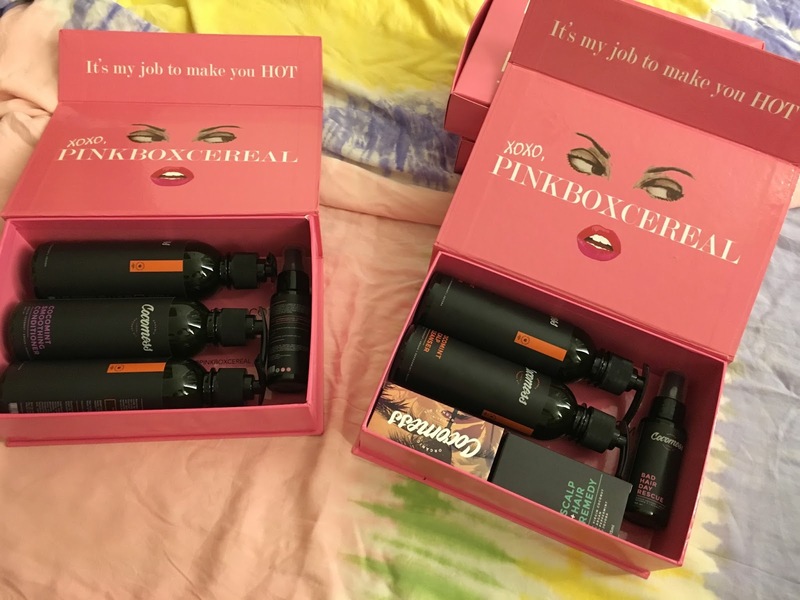 A little bit on the boxes: I've learned that the left one is her older version of packaging and the right one: magnetic hard-cover (?) 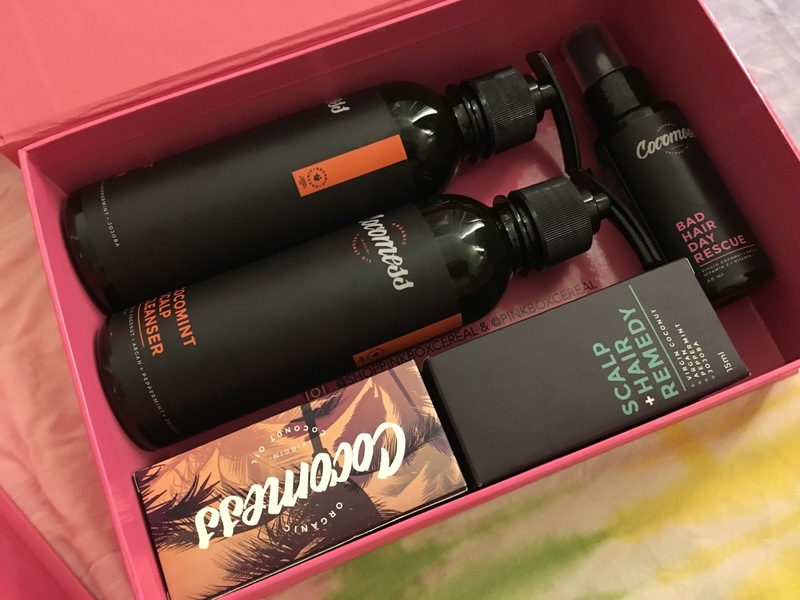 box is her latest or new packaging which is again so cool! 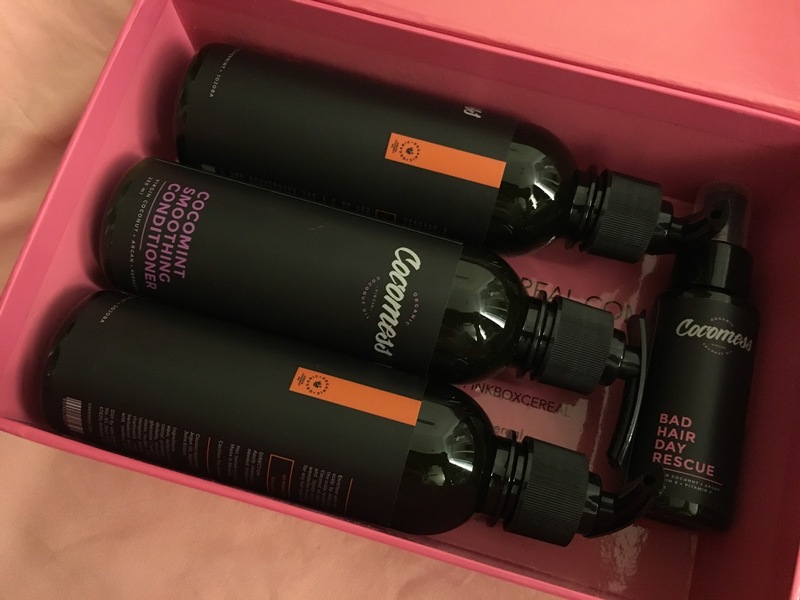 Just something I bought today to not waste Sephora's Private Sale for members. 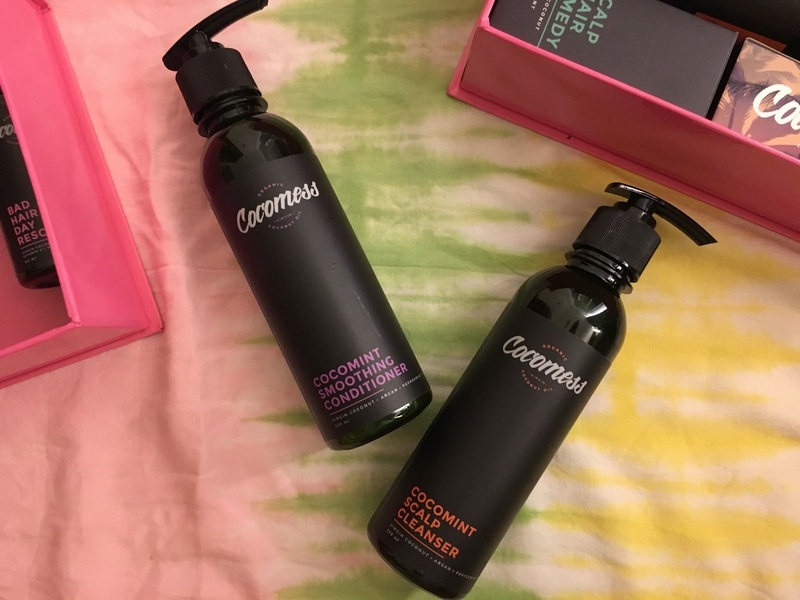 But my lil bro and myself too is planning to buy this since we tried the sample recently, and now we have it for real.